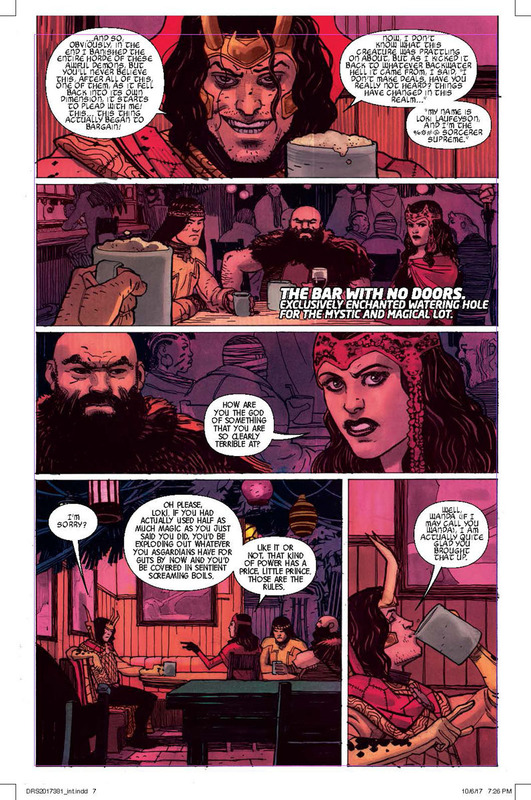 Stephen Strange is the Sorcerer Supreme no more. He lost a magical tournament to Loki and was forced to give up his title to the Asgardian god of lies. What does Loki want with the title? Will he actually serve the Earth? 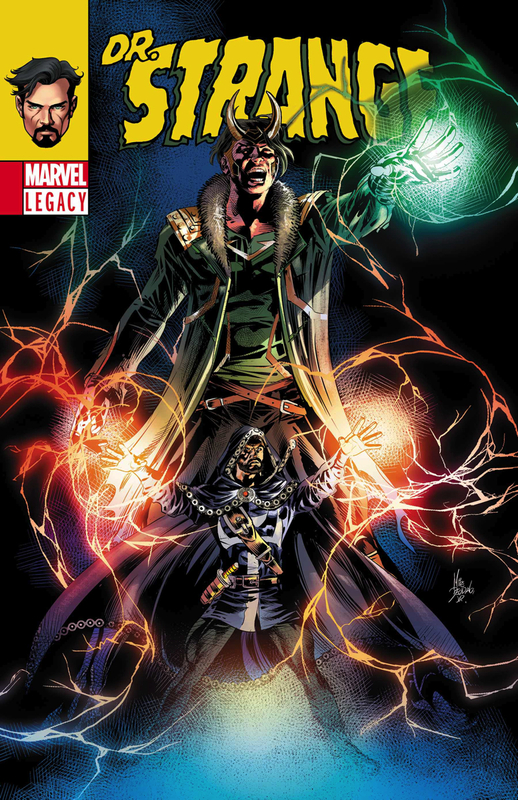 Or is this simply the latest con for Loki to try to get more power for himself. 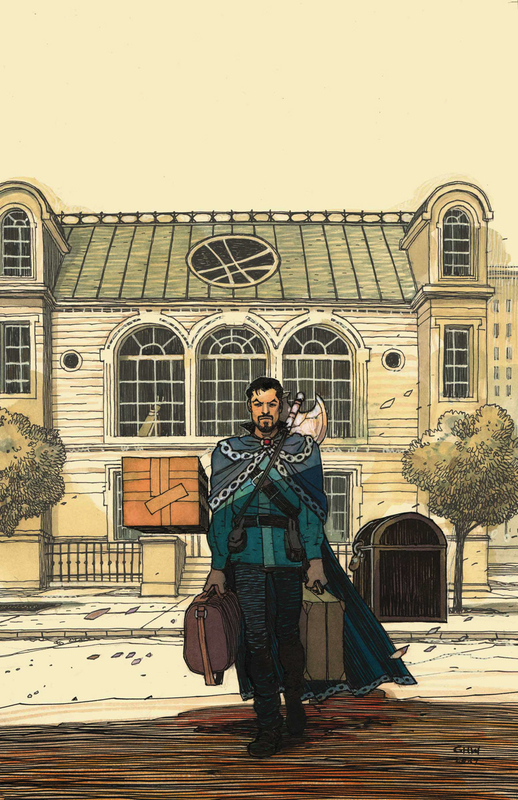 Loki now has the cloak, the mansion, the library and even Stephen's former assistant Zelma Stanton. One curious thing is that Wong seems to be missing. 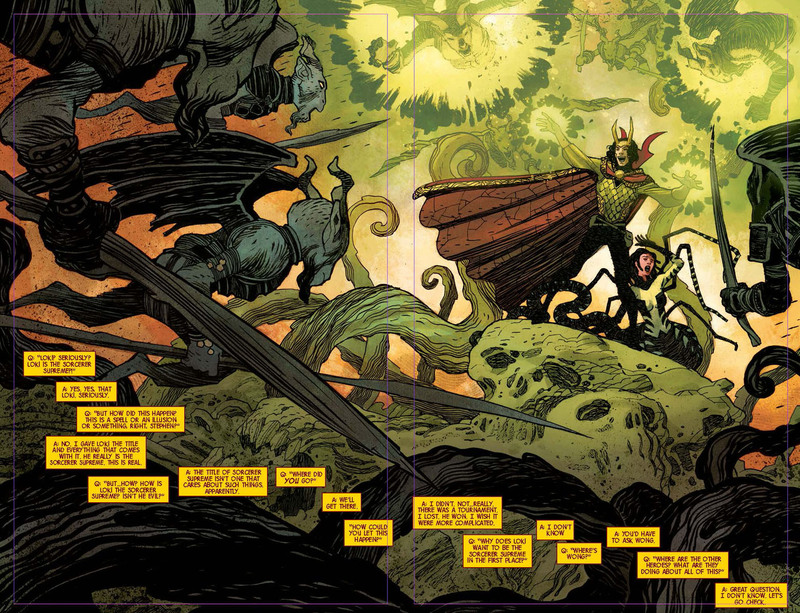 Evil is everywhere and the world needs the Sorcerer Supreme more than ever. 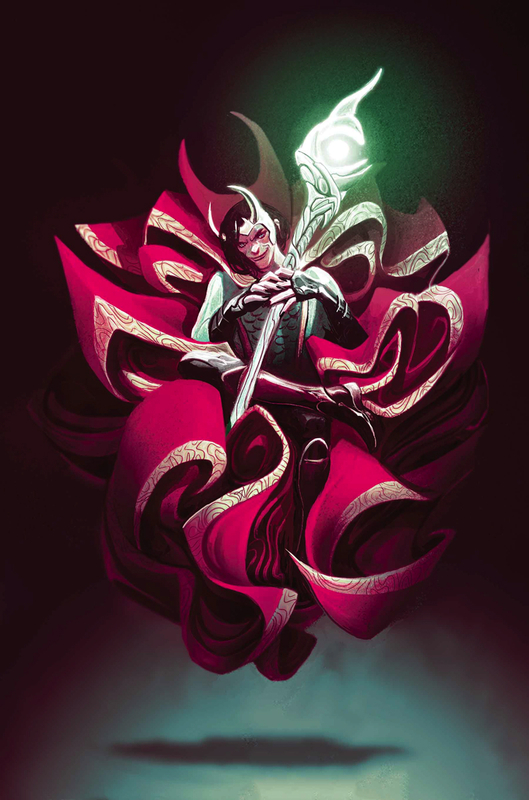 But is the world ready for LOKI: SORCERER SUPREME? He has the cloak, the spells — he’s even got Zelma Stanton as his assistant (and possibly more?) — but is this the chance he needed to become a hero, or is the god of lies dangerously close to unlimited power? And what happened to STEPHEN STRANGE? PLUS: Includes 3 bonus MARVEL PRIMER PAGES!